Five thousand years ago Mesopotamians started using sailing boats. Since Mesopotamia was situated between two famous rivers, namely the Euphrates and the Tigris, they needed water transportation for travel and trade. 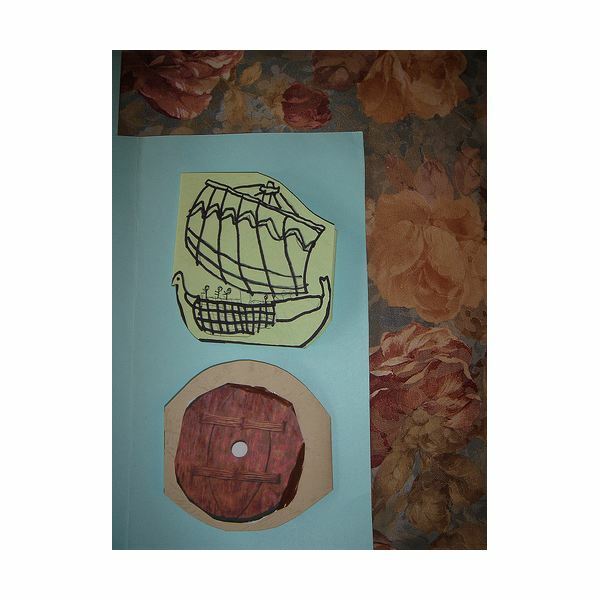 Some of the important items they are credited with inventing include wheels, chariots, sailboats and cuneiform (the earliest form of writing). These are just some of the contributions by the Mesopotamians to the modern world. All this and more was around four to five thousand years ago. 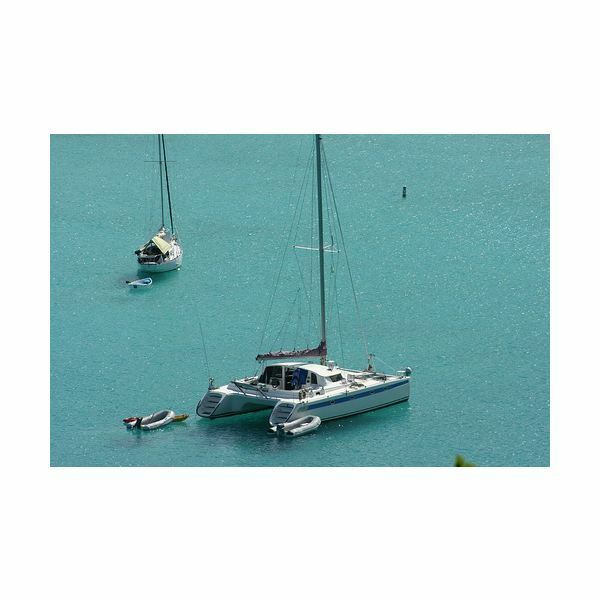 Let’s explore more about the important role of sailboats in their culture. Why Did the Mesopotamians Need Sailboats? A civilization flourishes based on its trade and commerce, and Mesopotamia was no exception. They wanted to set up trade relationships with nearby cities and countries. These were in the days before road routes were built making transportation of goods by land routes hectic and difficult. Therefore, they had to figure out an alternative mode of transportation for goods and people. 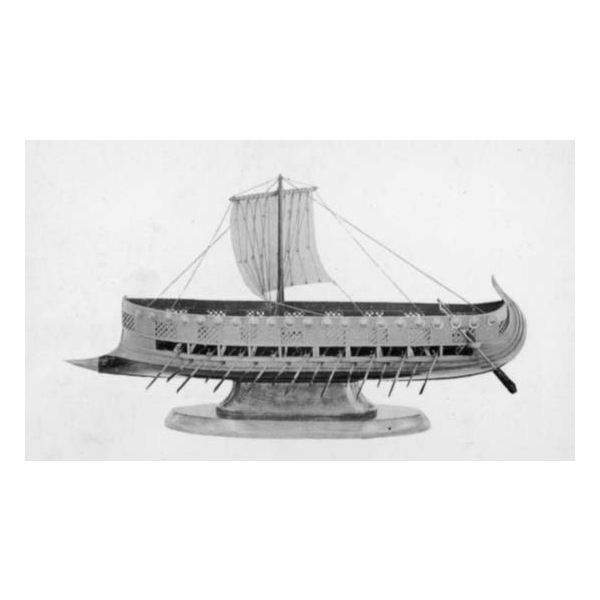 This came in the form of water transportation, and thus the first boats were invented. They were simple wooden boats that would carry people and goods downstream and then back upstream. But boats need people to navigate and guide them across rough waters, so the solution of having a vessel carry their goods and people had to be refined. Thus sailboats were invented. 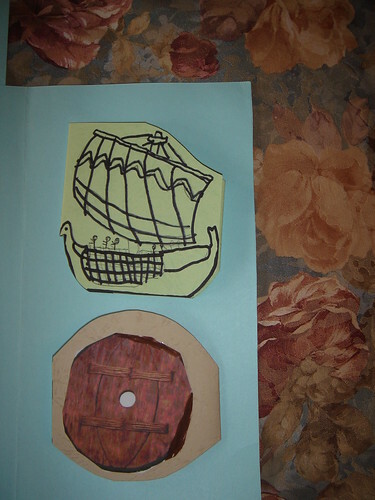 They were primitive in design, but the sailboats helped the Mesopotamians in trade and commerce. They also helped in irrigation and fishing. Mesopotamians had mastered the art of fishing. They would go downstream using sailboats, cast their nets, stay, wait and return with the catch. 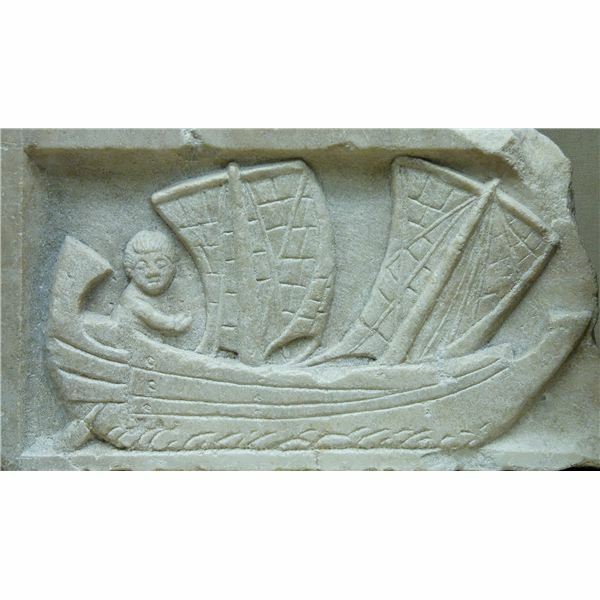 Thus the sailboats of Mesopotamia helped the Mesopotamians establish trade relationships with other cities and countries, making them one of most famous civilizations to flourish and change the course of history with their inventions. How were the Sailboats of Mesopotamians Made? The sailboats of Mesopotamia were simple in design; the sails were square in shape and made of cloth. The angle and direction of the sails coul not be changed. If the wind blew in the direction that the sailboats desired to go, things went well. If that wasn’t the case, they had to wait for the wind to blow in their favor! The hull or the body of the boat was made of wood. Trees were cut and made into planks, and the planks were roughly shaped and joined together to make the body of the boat. 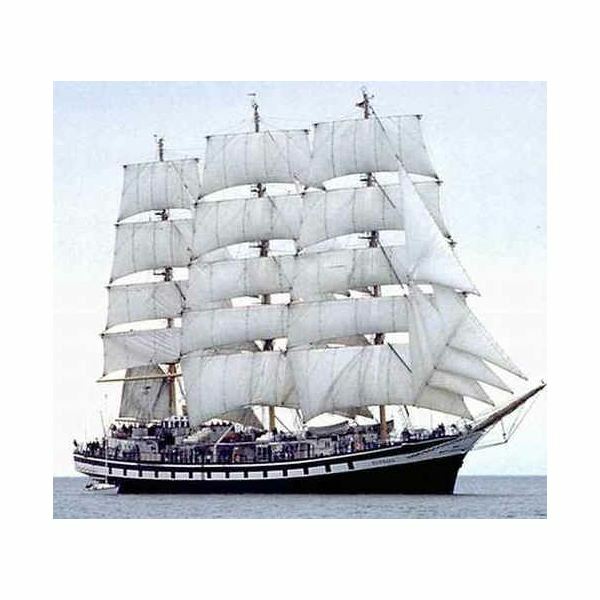 Though they couldn’t handle lots of cargo or people at a given time, they could do better than what other sailing vessels of that time had to offer. The design work they did on their sailboats provided the basis for all future sailboats, even five thousand years later. Until the fall of Mesopotamian civilization, not many changes were made to the basic design of the sailboat. This crucial invention largely helped in making Mesopotamian civilization a great empire and civilization along with the society’s other contributions. Mesopotamia gave the world incredible contributions like wheels, cuneiform, sailboats, glass making, textile weaving and a lot more, truly making them one of the greatest civilizations ever to walk on this planet. Their sailboats were as simple as they needed to be, but they introduced plank construction and square sails. 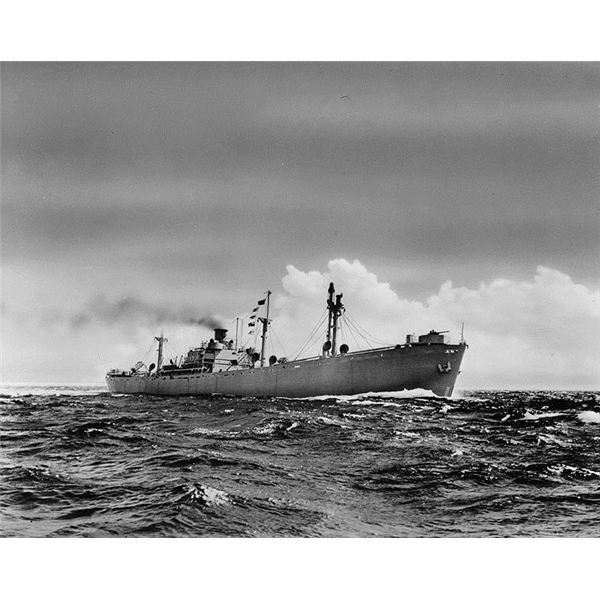 Even though the vessels were of limited capacity, these ships revolutionized water travel. The basic design of their sailboats is still in use even today.